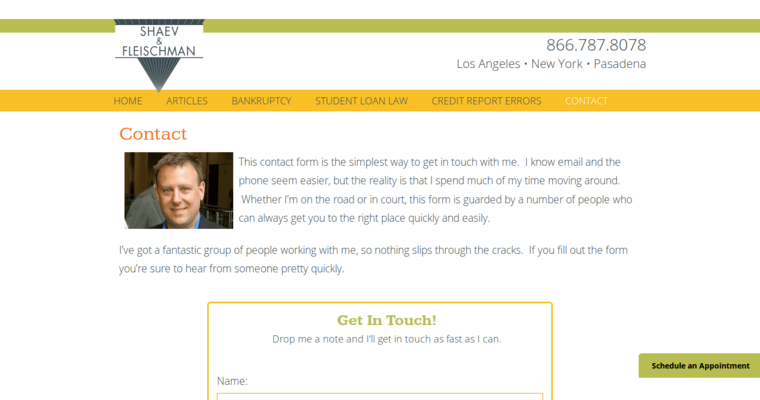 One of the best bankruptcy experts in the industry is Shaev and Fleischman. 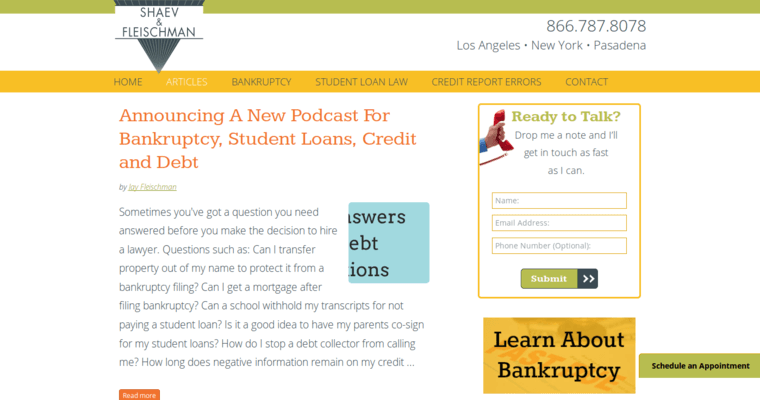 They offer bankruptcy or other options if you are overwhelmed with debt. You will find them at www.consumerhelpcentral.com where they offer services for people with debt collection lawsuits or student loan problems. When you make an appointment, you will receive reliable advice that helps you choose the best solution for your future. The firm has been in business for over 20 years with a great reputation for helping their clients. 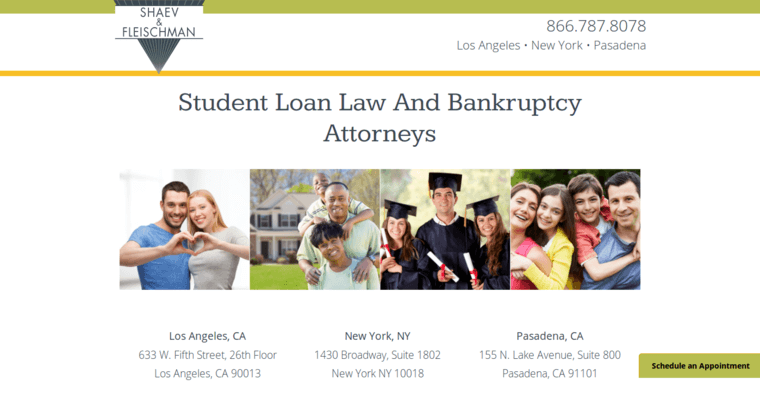 Shaev and Fleishman also offer financial resources for credit card lawsuits, private student loan settlements as well as federal student loan help. Your attorney will review your situation with a no-obligation consult right over the phone. Relax in the comfort of your home while you get the answers you need to your financial problems. People in debt that they can no longer handle are stressed and need immediate help.